Are annoying little cysts popping up on your face and body? And are they white or yellow with white gunks cropping up whenever you prick them? Then, chances are that you are suffering from a skin condition called milia. These are bead-like cysts that can keep resurfacing, no matter how much you clean your skin. Are you wondering what can be possibly done about this to get rid of milia? Continue reading to find the answer. A milium cyst is a small white or yellow bump that appears on the nose and cheeks. When these cysts occur in groups, they are called milia. Milia are often found on the face, around your eyes, eyelids, lips, and cheeks. However, they may sometimes also occur on other body parts, such as the torso or genitalia. The causes of milia differ among adults and infants and are as follows. The cause of milia in a newborn is unknown. It is often mistaken for baby acne, which is triggered by hormones from the mother. However, milia do not cause inflammation or swelling like acne, and most of the time, infants are born with it. Milia can be classified into different types, depending on the age at which the cysts occur and the cause. Milia are classified into primary and secondary categories. While primary milia are formed because of entrapped keratin and are found on the faces of infants and adults, secondary milia are formed when the ducts leading to the skin’s surface get clogged. Neonatal Milia: These are primary milia. They occur in newborns and clear up within a few weeks. Milia En Plaque: This type affects the eyelids, ears, cheeks, and jaw. It is often associated with genetic or autoimmune disorders like discoid lupus or lichen planus. Multiple Eruptive Milia: These cause itching and most often occur on the face, upper arms, and torso. Traumatic Milia: The milia cysts occur as a result of skin injuries. The resultant cysts may be red along the rim and white in the center. Let us now understand how this condition is diagnosed. Milia are usually diagnosed by a physical examination that analyzes the appearance of your cysts. In some rare cases, a skin lesion biopsy may be required to rule out other possibilities. Milia can hinder your confidence and also put you at the risk of developing scars. Therefore, this condition needs to be treated immediately. And here are some natural and effective home remedies to help you. Add a tablespoon of apple cider vinegar to a tablespoon of water. Apply all over the affected area and wash off after 30 minutes. You must do this daily for a few weeks. 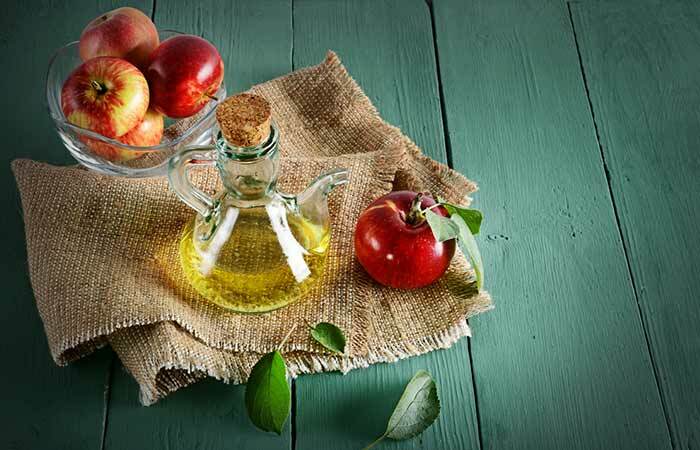 Apple cider vinegar is astringent and can help in reducing the size of the skin pores. This forces the debris out of your pores and helps you get rid of milia (1). Clean the affected area with a mild cleanser. 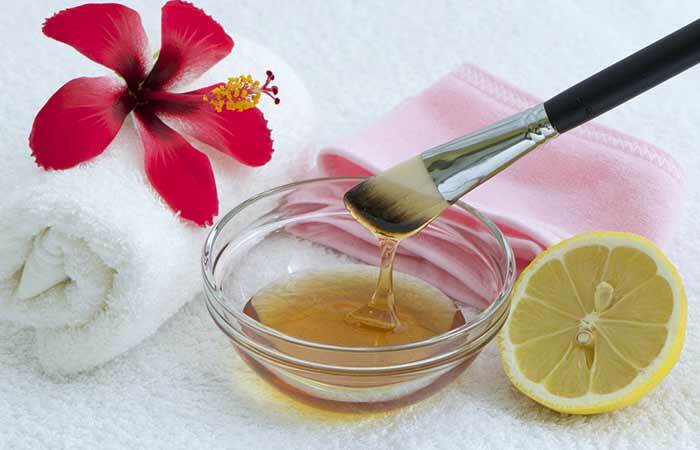 Take half a teaspoon of cold-pressed castor oil and apply it to the milia. Leave it on for 30 to 60 minutes before rinsing off with water. 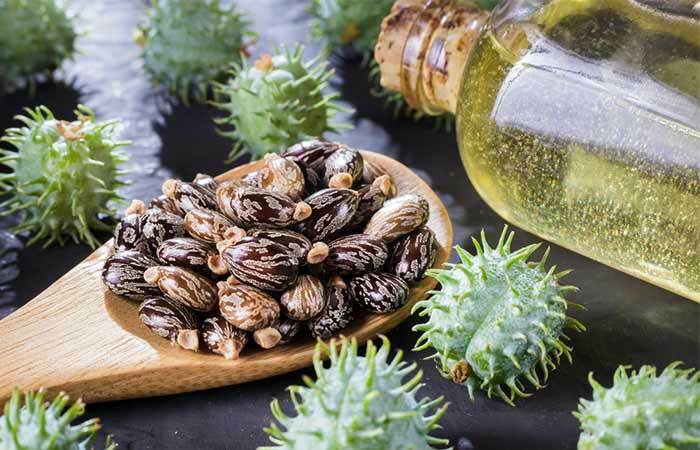 Castor oil has emollient and anti-inflammatory properties, which help combat fight milia (2). 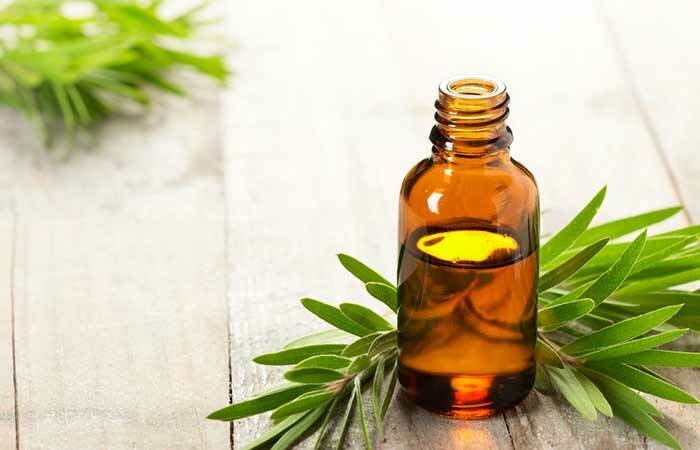 Mix six drops each of tea tree and coconut oil. Apply the mixture to the cleansed and affected areas. Allow it to work for about 30 minutes before washing it off. Do this 1 to 2 times daily for faster results. Tea tree oil helps in drying the milia lesions faster, thereby speeding up the healing process. This essential oil also has antiseptic and anti-inflammatory properties that help prevent further infection in the affected area (3). Consume 700 to 900 mcg vitamin A daily. You can consume foods like carrots, almonds, and avocados, which are rich in the vitamin. You can also take vitamin A supplements after consulting a doctor. Vitamin A can vastly improve your skin’s turnover by helping in its rejuvenation (4). It can also be applied topically in the form of retinol for treating milia (5). Take a little cold-pressed coconut oil in your palms and apply it to the affected skin. Leave it on for about 30 to 60 minutes. Rinse off with water and a mild cleanser. Do this once daily for a week or two. 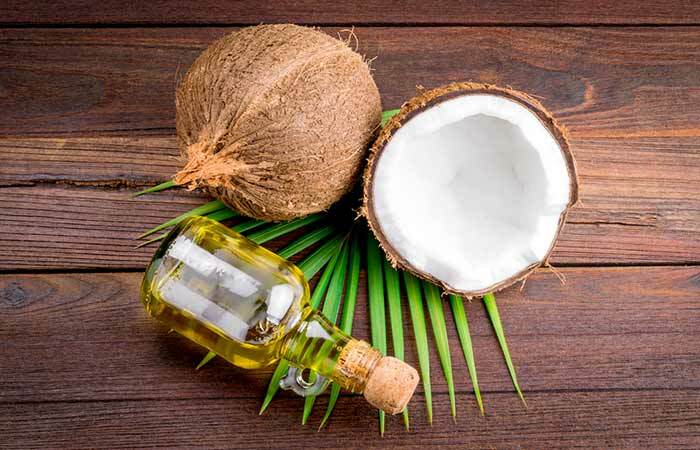 Given the anti-inflammatory and moisturizing properties of coconut oil, it is no surprise that it works amazingly well in treating milia lesions (6). It keeps your skin moisturized and reduces inflammation in the affected area (7). Mix two tablespoons of sugar with the juice of half a lemon and a teaspoon of coconut oil. Use this mixture to scrub the affected skin gently. Leave it on for about 20 minutes and then rinse it off. The sugar scrub helps in exfoliating your skin. And regular exfoliation helps you get rid of the stubborn milia cysts. Cut a lemon into half and rub one half directly on the affected area. Alternatively, you can also extract the juice from half a lemon, add a pinch of salt to it, and apply this mixture to the milia-prone areas of your skin. Leave it on for 30 to 40 minutes and rinse off. 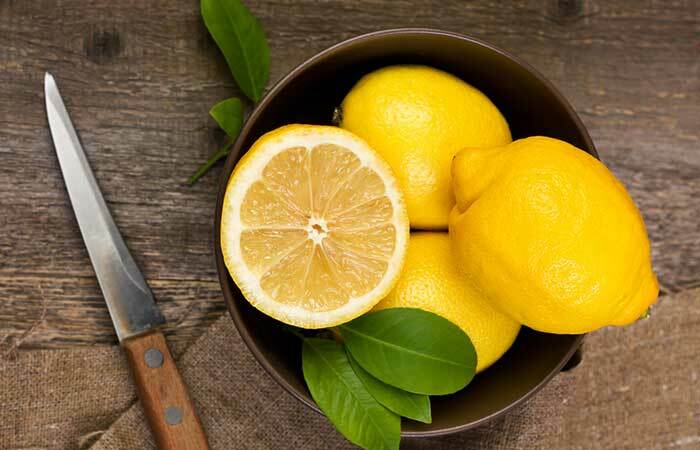 Lemon juice acts as a natural astringent that helps in cleansing your pores and reducing their size (8). This action of lemon juice, combined with its anti-inflammatory properties, can help in drying up milia and clearing them quickly (9). 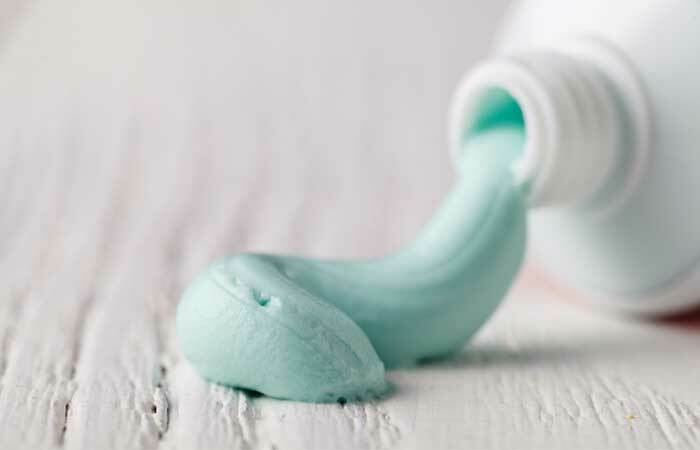 Spread an even layer of toothpaste on the affected skin. You must do this thrice a week. Toothpaste contains fluoride and sodium bicarbonate, which help in drying up acne lesions faster with their anti-inflammatory properties (10). These properties also help in drying up milia cysts and getting rid of them. Take half a tablespoon of manuka honey on your fingers. Apply an even layer to the affected areas. Let it work for 20 to 30 minutes before washing it off. You must do this once daily for a few weeks. 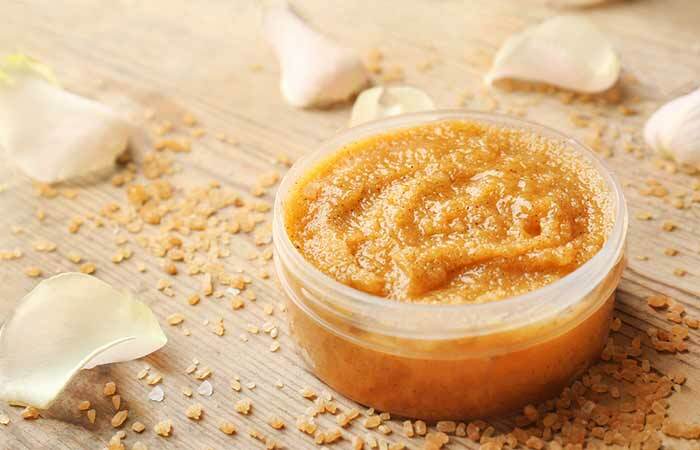 Manuka honey exhibits anti-inflammatory and antimicrobial activities. This can help in treating the milia lesions and can protect them from further microbial infections (11). 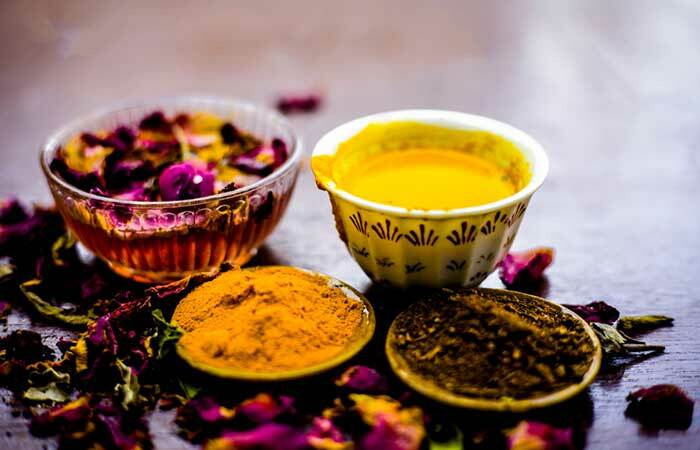 To a tablespoon of sandalwood powder, add enough rose water to make a thick paste. Apply this mixture evenly to the affected skin. Leave it on for around 30 minutes. Wash the mixture off your skin with cold water. Do this once daily for about 2 weeks to see results. A mixture of sandalwood and rosewater can help remove the dead skin cells, thereby rejuvenating your skin and reducing milia (12). Fill some hot water in a large bowl. Bend over this bowl and cover your head with a clean towel so that the steam doesn’t escape. Allow the steam to work on the affected areas for no more than 5 to 10 minutes. You may follow up with a facial scrub. Facial sauna or facial steaming helps open your skin pores and brings out all the dead skin cells and debris to the surface of your skin. This makes the removal of milia easier (13). You must also follow some tips in addition to the above remedies to get rid of milia once and for all. Avoid using thick creams and oil-based products. Exfoliate 2 to 3 times a week. Clean the affected area daily. Steam to open the skin pores. Avoid pricking, poking, or trying to remove the milia with your fingers. 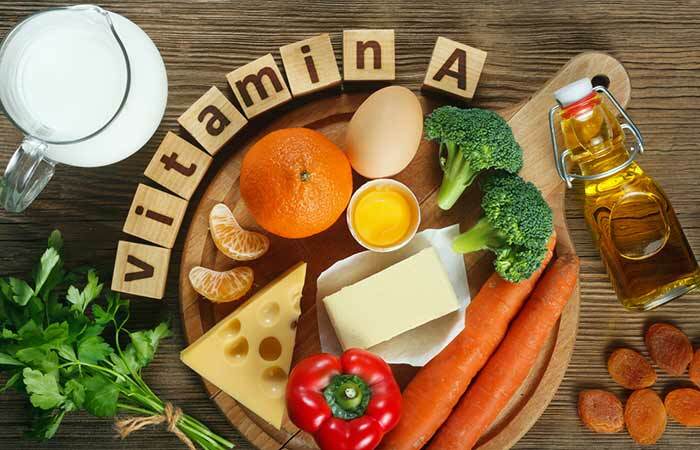 Follow a healthy diet that consists of foods that are best for treating milia, such as fresh fruits, vegetables, whole grains, and vitamin A-rich foods. Avoid foods that are sugary, fried, spicy, caffeinated, and salty. There is always a risk of scarring yourself if you try to get rid of milia by manual means. So, stick to the above tips to prevent such mishaps. Try out the above remedies and tips for a few weeks and watch your milia disappear. And do let us know your feedback in the comments section below. 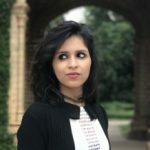 When to see your dermatologist for milia? 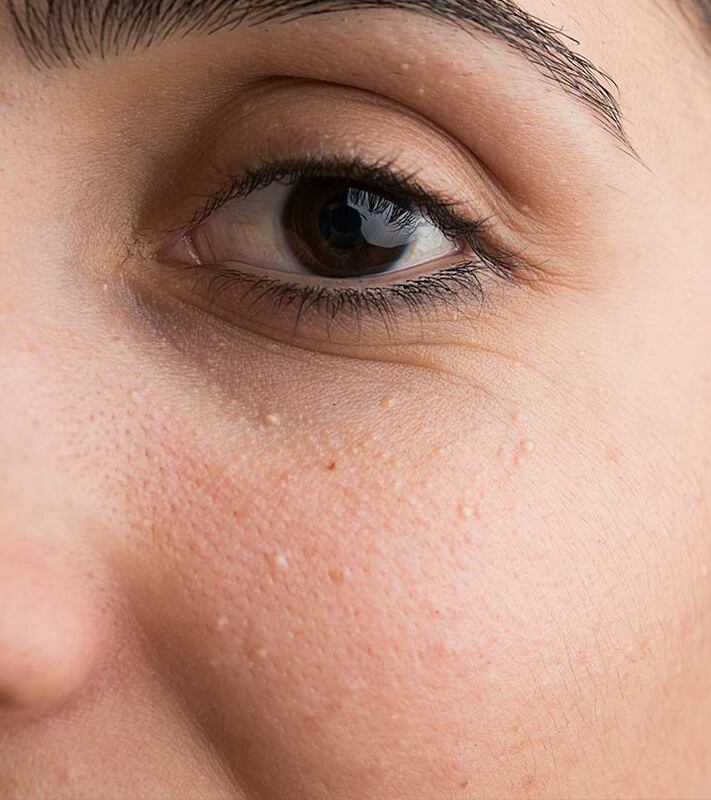 Most milia start fading on their own as the surface of the skin starts wearing off. However, in some cases, this doesn’t happen, and they may remain for a long time. In this case, you might have to visit a doctor for treatment. How long do milia last on a baby? Milia is a common skin condition in newborns, and it can last anywhere from 2 to 3 weeks. 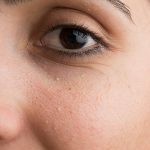 What is the difference between milia and whiteheads? Whiteheads are closed comedones and a type of acne. They occur when too much sebum, dead skin cells, and debris clog your skin pores. On the other hand, milia occur when keratin gets trapped at the base of the follicles, forming tiny and painless bumps.